Here they are, the million billion bunnies. 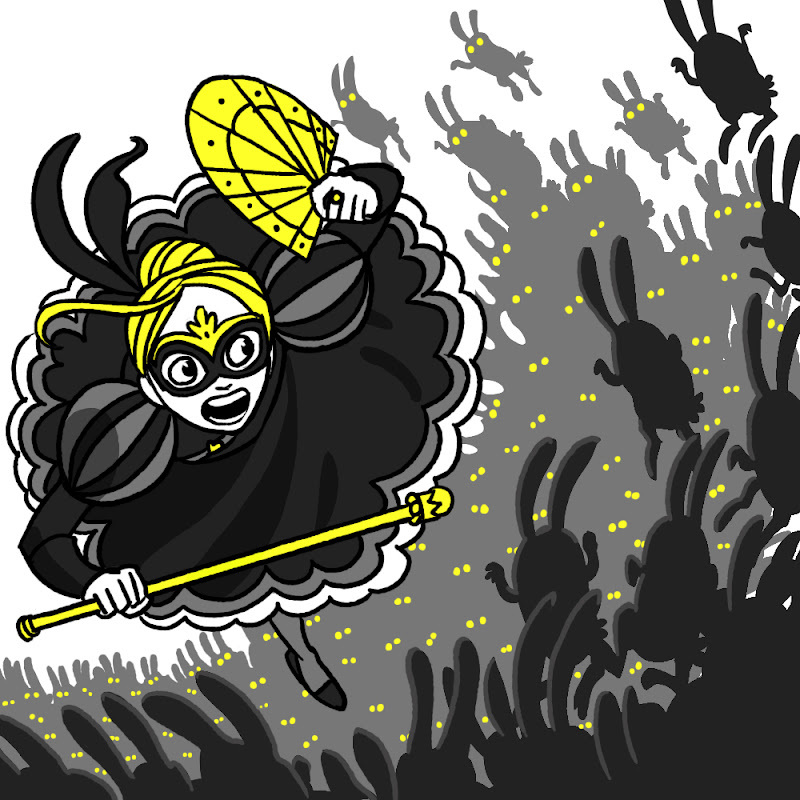 I too would be screaming if I was in a sea of black demon bunnies. This is fun. So. Fun. Whoa... I'm going to have nightmares about those billion bunnies. I'm excited to see how she plans on defeating all of these bunnies. No bunny will get the best of Princess Batman!